After 323 days of patiently waiting, Drake has blessed us with “More Life,” his fifth studio album that is being called a playlist. The 22-track album, including the single “Fake Love” that has been out since late October, features artists such as English rapper Giggs, PartyNextDoor, Kanye West, 2 Chainz, Young Thug, Quavo of the group Migos and even includes an interlude from the well-known British grime star Skepta. Since his days on the Canadian television hit show “Degrassi,” Drake has continued to evolve as an artist. It may be frowned upon, but with “More Life” Drake has delivered something very close to his usual bag of tricks. He gives his fans something that’s close to what they already know. It’s different, but still has its Drake vibes similar to “Views,” his previous album. The album has very obvious Jamaican slang influence and soulful rhythm. “More Life” is full of radio tracks that will get tremendous amounts of play but nothing Grammy-worthy like his prior music, not to take away from his amazing talent. 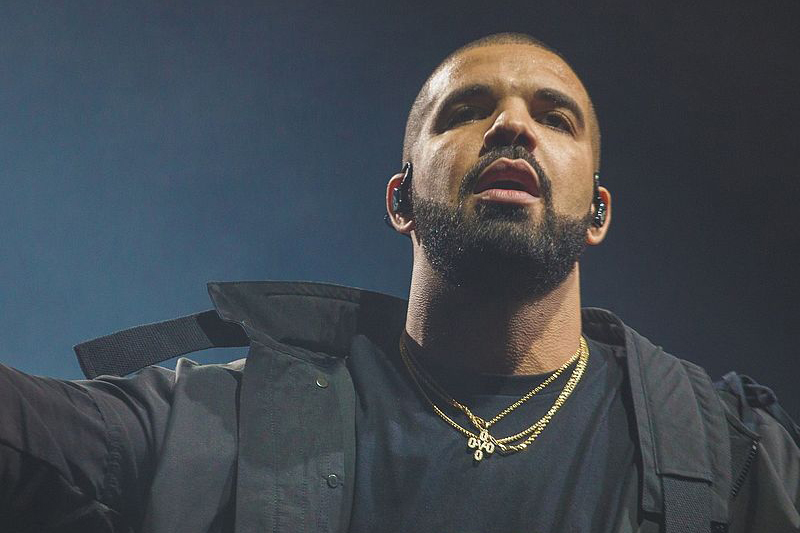 Fans obviously seem to be listening: Drake has broken streaming records this week on both Spotify and Apple Music. The one thing that is very different about this project is the fact that there isn't anything as emotional as his other music. Drake is notorious for his songs about failed and past love and his rumored relationships with Rihanna and Jennifer Lopez, even mentioning drunk texting J Lo in one of his songs. Honestly though, listeners will enjoy this album. Even though it was nothing far from the norm, it was nice to finally get some new music. Drake fans are always waiting on something new and eager to get their hands on something new. The one thing listeners will wish there was more of on this album was more of Drake rapping. He is an amazing rapper, but he ends up singing more than he does rapping on the album. This album seems like a transition period for Drake. Not every album can be Grammy-worthy, but fans will be excited to see what he comes up with in the upcoming years. One of the more noteworthy songs on “More Life” is “KMT,” produced by Ness and local producer, Cameron Pasquale. This is the song that will stand out to listeners out of this entire album because the focus is more on the beat than the lyrics. It uses a lot of bass and this is a song that can be enjoyed in the car. Another song that listeners will love is “Ice Melts” with Young Thug; it’s very similar to the things we hear on the radio here in the tri-state area.